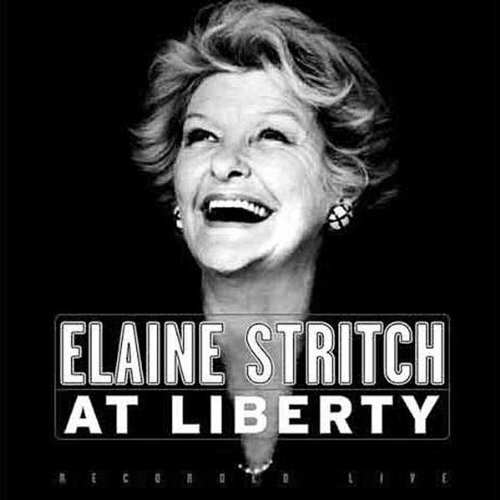 Most people who aren’t theater buffs probably know Elaine Stritch, who passed away today at the age of 89, from her role as Alec Baldwin’s mother on 30 Rock. I’ve known who Elaine Stritch was since I was first introduced to the cast album of Stephen Sondheim’s Company as a teenager. The show contains many famous Broadway melodies, one of which became Stritch’s signature song, “The Ladies Who Lunch.” Starting her career at the age of 17 in New York City, Stritch knew everyone from Marlon Brando to Ben Gazzara to Kim Stanley and of course, composer, Stephen Sondheim. She was nominated for a Tony Award five times and won three Emmys, one of which was for 30 Rock. Her gutsy personality and unique talent will not be forgotten. She’s influential to many of those who make their livings in the theater nowadays. 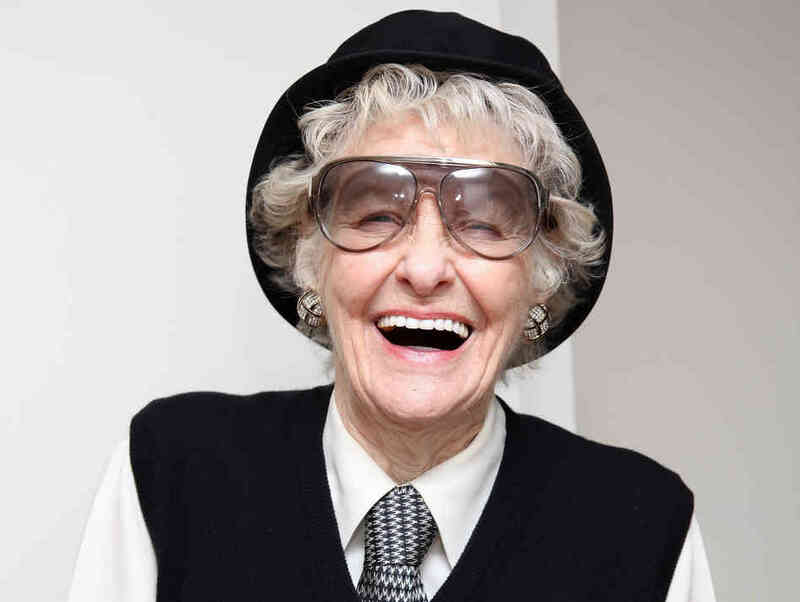 So, if you’re at a bar tonight, have a vodka stinger and raise your glass to a one of a kind woman: Elaine Stritch. I’ll drink to that.